Currently, Professor Moore's major scholary activity is the development of web-based learning materials. He is Executive Editor of the Mathematical Sciences Digital Library (MathDL), an NSF-sponsored project of the Mathematical Association of America. 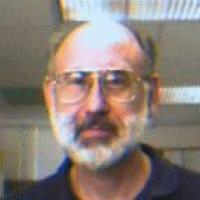 He maintains an interest in the application of nonstandard analysis to the theory of Banach spaces. In particular, he has studied those Banach spaces which behave in a model-theoretic way like finite-dimensional spaces.